Showing results by author "Aneesh Chopra"
Over the last 20 years, our economy and our society, from how we shop and pay our bills to how we communicate, have been completely revolutionized by technology. 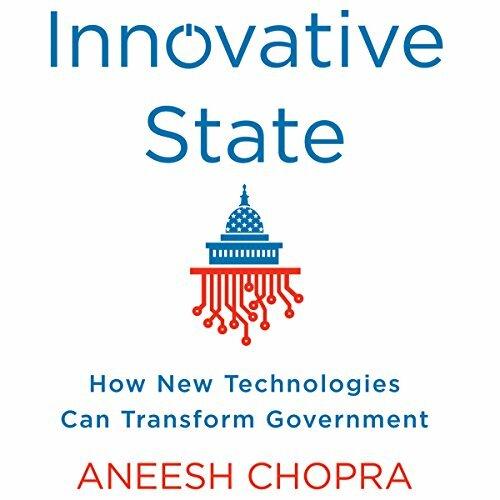 As Aneesh Chopra shows in Innovative State, once it became clear how much this would change America, a movement arose around the idea that these same technologies could reshape and improve government. But the idea languished, and while the private sector innovated, our government stalled, trapped in a model designed for the America of the 1930s and 1960s.